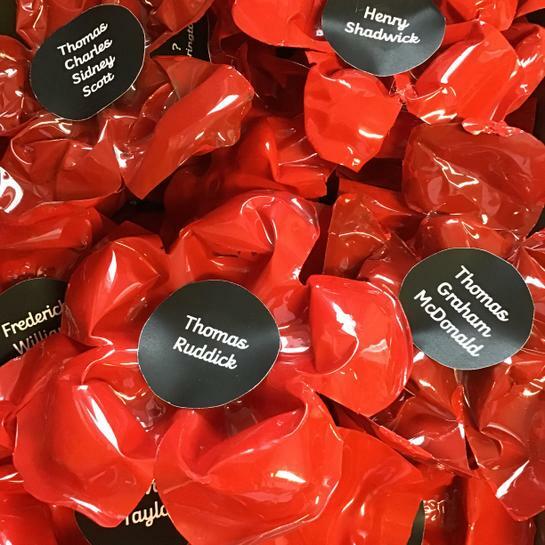 To mark the special Remembrance Day this year, the children have been busy producing some beautiful poppies from recycled plastic. The designs feature all the names of the service men who have been remembered at the Memorial Hospital. We have also recorded a special audio memorial featuring the many of the children’s voices from school. The work will be displayed as part of the commemorations at the Moot Hall and should be ready to view at the weekend. Please pop in and take look.